The thing everybody hears most commonly from brides and grooms after the day is that it went by in a blur. There will be things you will miss. The bride does not see the guests or groom arriving with his best man, the groom does not see the bride arriving nor does he see any of the brides preparations. The couple also rarely see the set up of the wedding breakfast room and all the detail that they have meticulously planned. Just seeing your own entrance as all of your guests saw it is a delight. You will miss all of these little things but your videographer will capture them all for you. A good wedding photographer is essential, we would never advocate an either/or scenario and whilst good wedding photography can beautifully relay the story of your day it can’t give you the soundtrack of it. With a film you can hear the wedding ceremony, speeches, the music, the laughter and all of the emotion of your day. Hiring a videographer to film your wedding probably isn’t as expensive as you think. We like photographers have different packages according to your needs and requirements. You have spent so much money on the day it would be a shame if you did not at least look into the cost of having it filmed. Wedding videography has come a long way. Modern cameras are small and discrete so that a professional videographer can move around your wedding day unobtrusively. 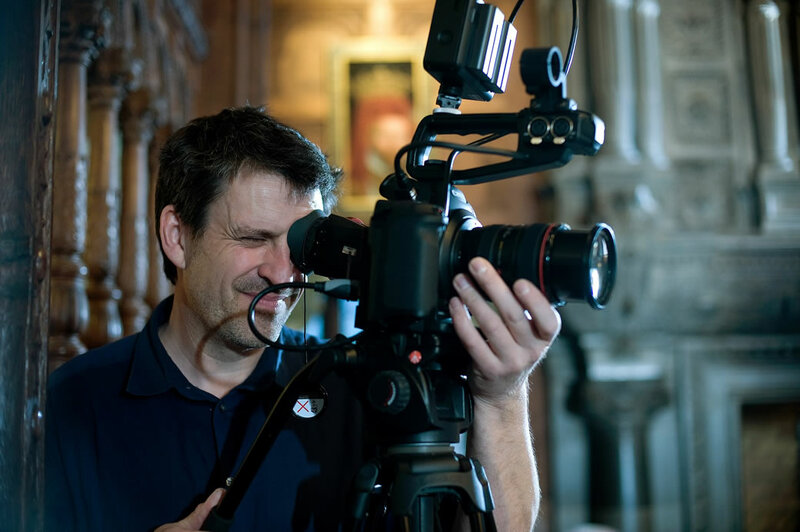 Picture and sound quality are extremely high and we will produce a wedding film set to music of your choice as well as crisp, sharp and steady cinematic style video footage. Mobile phones and camcorders cannot film weddings to a professional standard and do not have the tools to edit properly either. A good wedding film is highly emotive as it can transform you back to a specific moment in your wedding, not just reminding you of how you looked and what you said but of exactly how you felt at that time. If you had a chance to see a video of your grandparents or parents getting married, wouldn’t you love to see it? 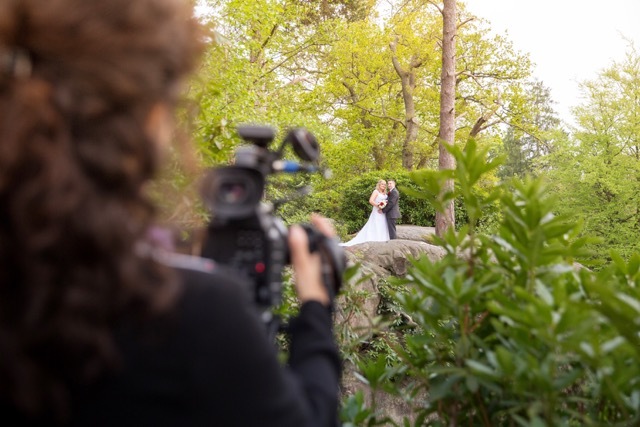 Booking a videographer means that you are getting a true and accurate record of your wedding day that you can enjoy for many years to come and then pass onto future generations. It will become a family heirloom.